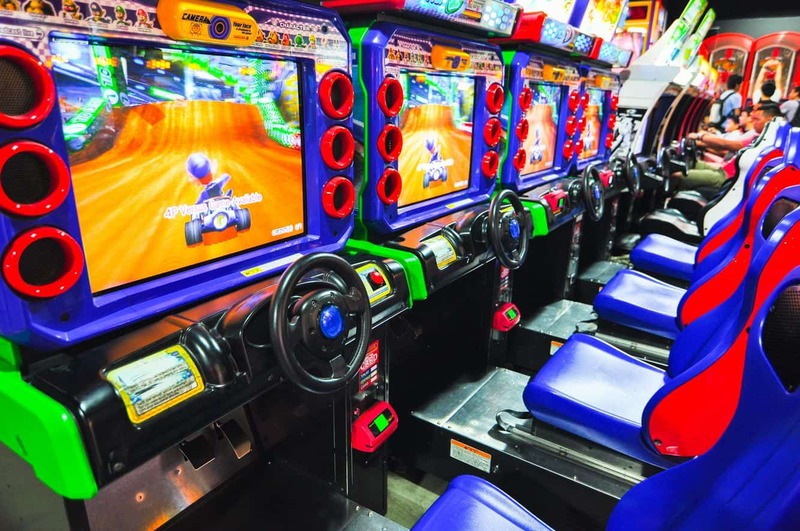 Playtime Haymarket is a vibrant amusement centre located in Market City Shopping Centre – just a few minutes drive from the Sydney CBD. This destination is ideal for people of all ages and is exciting for both locals and visitors. The moment you walk through the doors of Playtime, you can become anything you want. Whether you dream about becoming a world-class performance driver or are after a stellar performance as a precision shooter, Playtime Haymarket is the stuff dreams are made of. 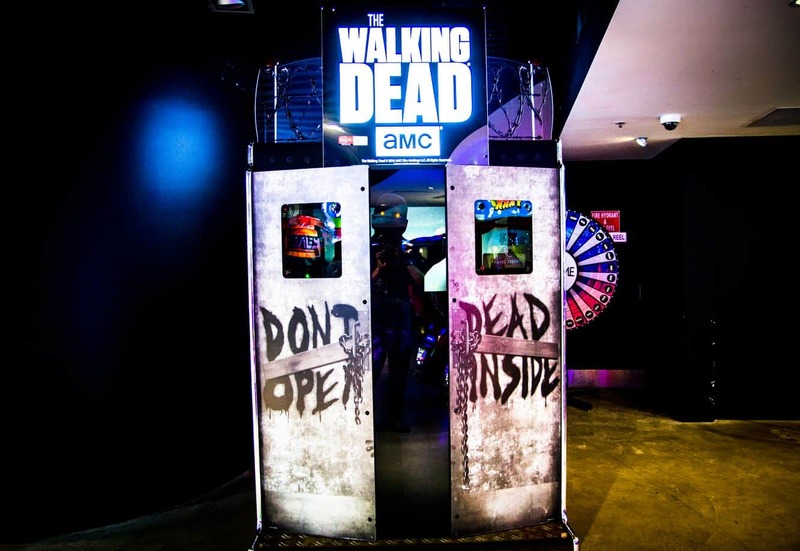 Immerse yourself in the gaming world and choose from any of 125 arcade games that thrill the senses. From carnival games where you can become a brave fighter to virtual reality games where you can be a renowned sports star, there is no shortage of games to enjoy. 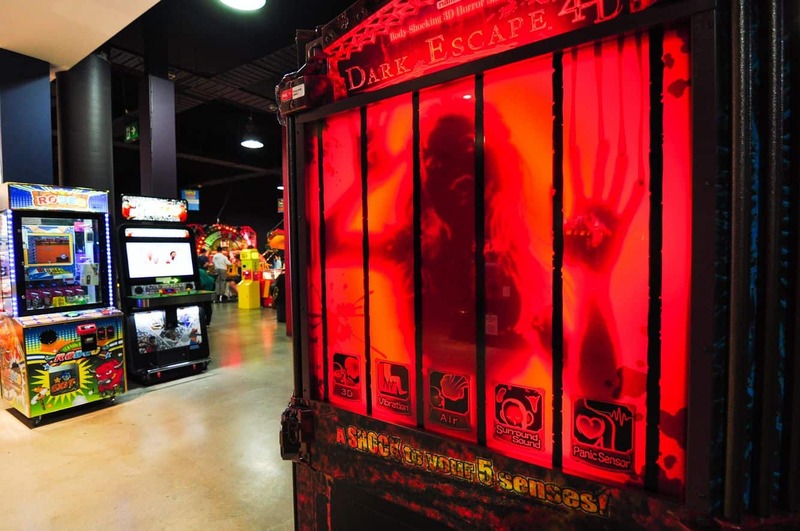 Look out for Minion Madness or go for Jurassic Park arcade for an exciting session. If you are not a game lover but would love to experience the exhilarating adventure, then laser tag is for you. Enter the battlefield and try score as many points as you can for your team. You do this by hitting the other team’s members on select target zones, which you will be briefed about before the start of the game. Long gone are the days of tangible tickets; today, players’ points are saved on the Playcard, and this provides players with an opportunity to save up for a big prize. The more you play, the more points you accumulate to be able to win yourself great prizes. The prizes range from bouncy balls to gadgets, toys and even a Sony PlayStation! Bumper cars are a perfect addition for families with little ones, who may not enjoy gaming or laser tag as much. So, whether you would like to enter the immersive world of gaming, or prefer to bond with friends over a game of laser tag, Playtime in Haymarket is a great place to be!